This will add it as the first item in the selected div. And many lines may look like this. The html here is sample only. What's the connection between console.log and HTML? 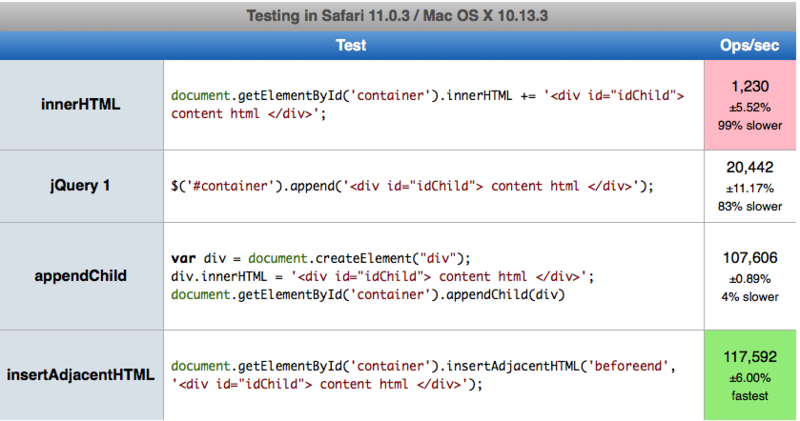 How do dynamically ad div with <script>tag including inline JS so that this JS executes?